25 May, Erasmusgracht, Amsterdam, Noord-Holland, second calendar-year, photographed (R G M Altenburg). 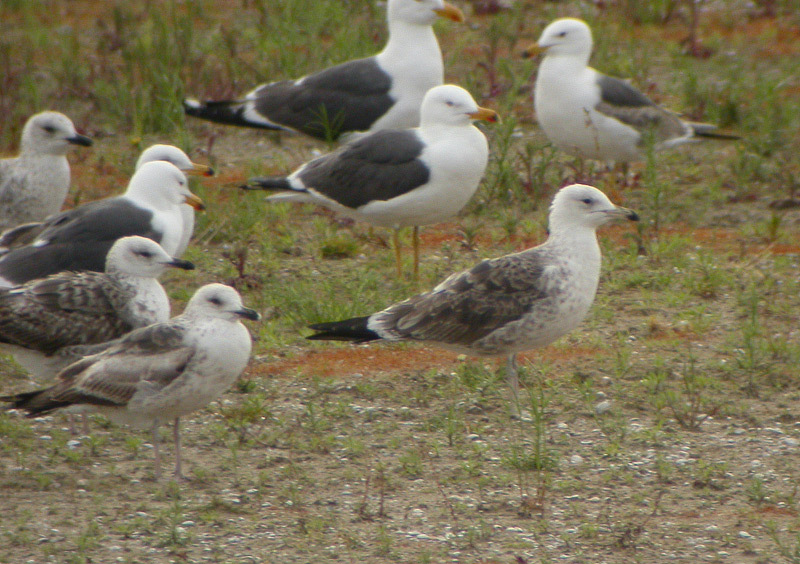 The bird in 2006 was unringed, and therefore another individual than the second calendar-year wearing a red colour-ring present at the same site on 25-27 May 2006. Annual Report 2014.